Emma joined Griffin Law as Accountant Assistant in March 2014. 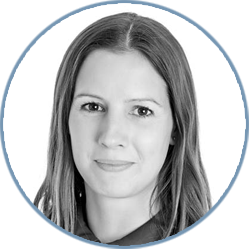 Prior to joining Griffin Law Emma spent over thirteen years in central London for working in the FX and money market divisions for RBS, UBS and Citibank. Emma lives locally and enjoys keeping fit by running and taking part in OCR’s and spending quality time with friends and family.